Now is the time to act! Either Treat or Remove your Ash trees. 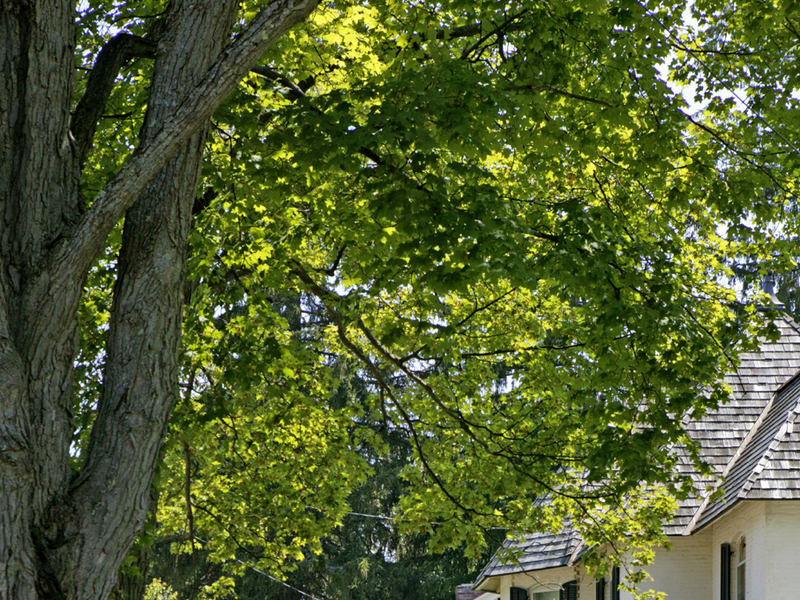 Treatments are still a viable option for many Ash trees if you have an interest in saving them. 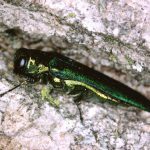 If you are not treating your Ash trees against Emerald Ash Borer, then best to cut them down now. 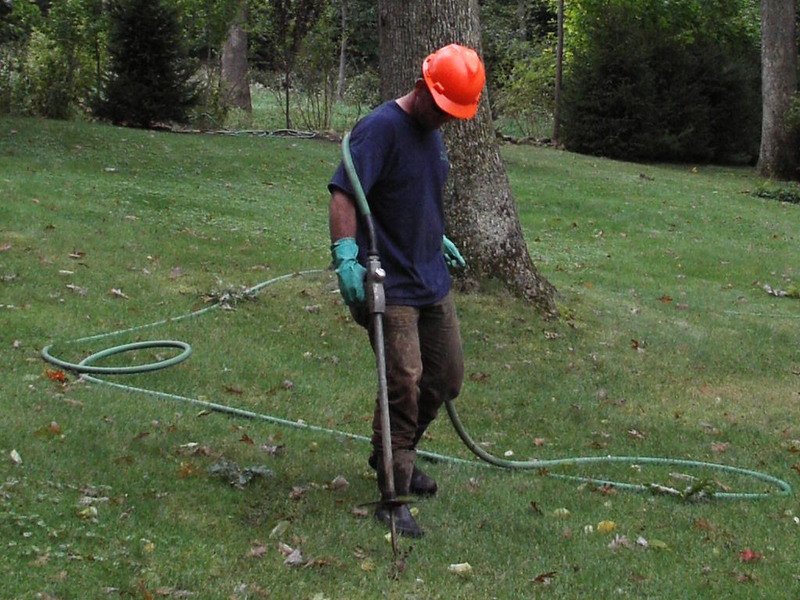 Speak with a Tamke Tree Experts Arborist Consultant to determine if any of the trees on your property are at risk. Risk of illness and disease from ticks and mosquitos is a rising concern. An incredibly wet 2018 has provided an opportunity for mosquito populations to explode. Additionally, tick populations continue to increase due to tolerable winter weather and growing rodent and deer populations. Out of all the counties in NJ; Morris, Hunterdon, and Somerset Counties were in the top 10 counties with the most reported Lyme disease cases in 2017. You can help protect yourself and your family by implementing a tick and mosquito management program for your property to reduce your exposure; contact Tamke today! Boxwoods have long been a popular plant. 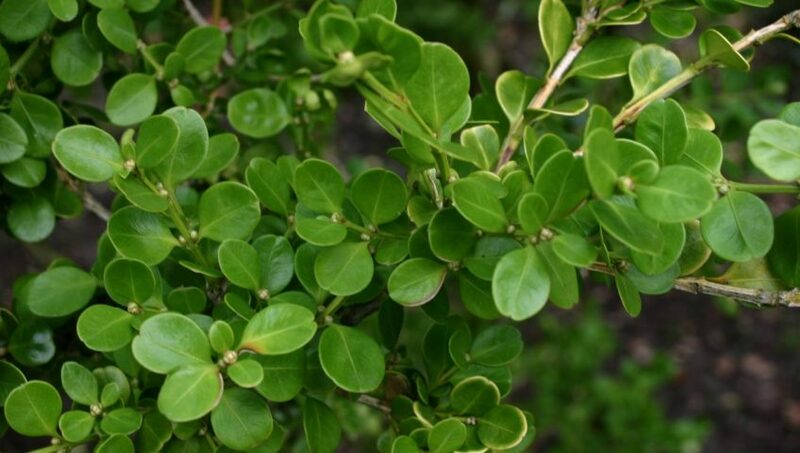 The American Boxwood Society founded almost 60 years ago is a group of amateur and professional boxwood enthusiasts devoted to the appreciation, scientific understanding and propagation of the genus Buxus L. So no doubt, there is a lot to love about boxwoods. Unfortunately, boxwoods are having a tough go at it these days. They are extremely susceptible to spider mites, leafminer, psyllids, volutella blight, and now the devastating boxwood blight. 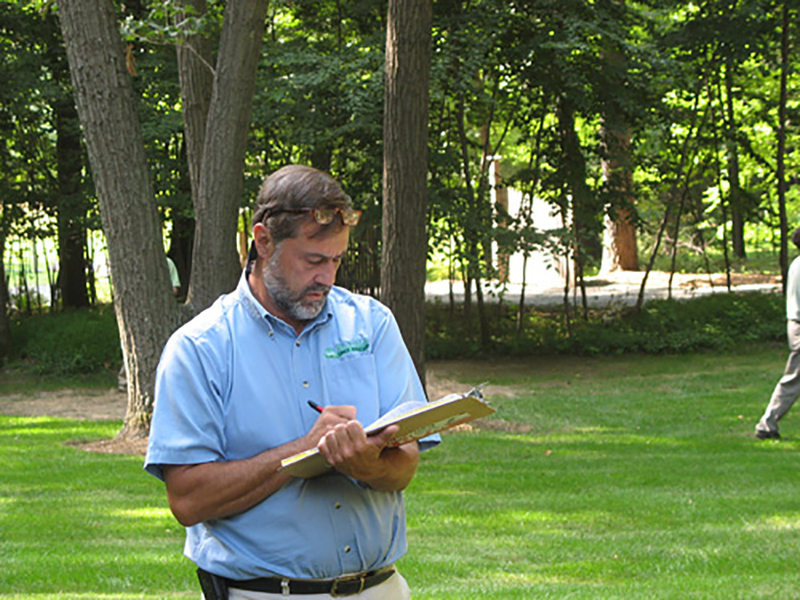 Speak with your Tamke Tree Experts representative—we are always available to address questions or concerns you may have regarding your landscape trees and shrubs. We are happy to help.